A .shop domain is the perfect choice for anyone who wants to set up an online shop. 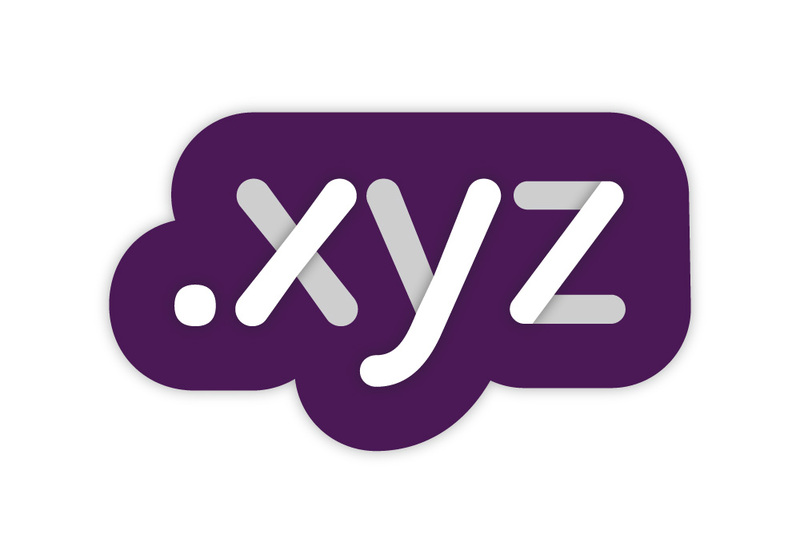 Now we offer first year registration of .shop domains at only £6.95. Normal price is £24.95. The offer runs until 31 December 2019. Search and check here if the .shop domain you want is available.